The multi award winning musical Once has released their very first trailer featuring new Guy – Ronan Keating – and Jill Winternitz as Girl. Ronan joined the cast just under two weeks ago and has received some great reviews. Check out my views on his performance here. 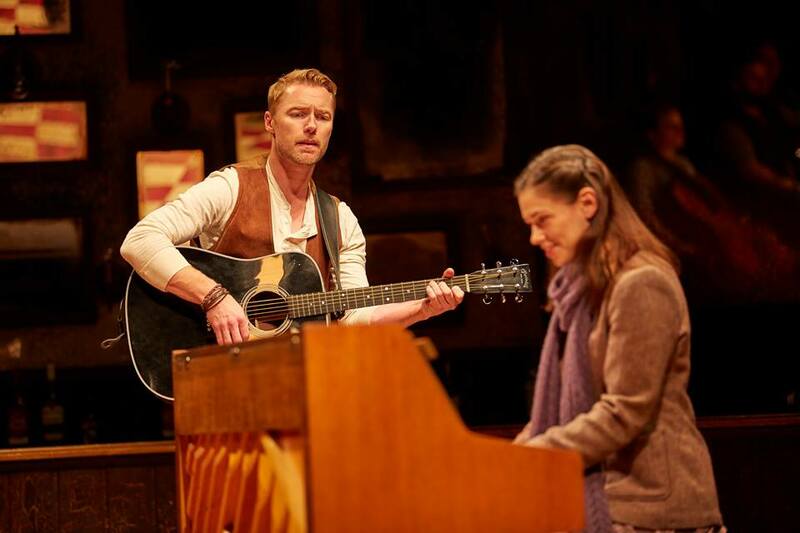 Ronan Keating and Jill Winternitz as Guy and Girl will lead the cast in Once The Musical at the Phoenix Theatre until 21 March 2015. For more info follow @OnceMusicalLDN and check out the show on Facebook.